David Z. Schreier, MD, FACS, is an experienced surgeon with a passion for improving the lives of those who entrust him with their care. He is a partner at Candela and Schreier Medical Corporation in West Hills and Thousand Oaks, California. 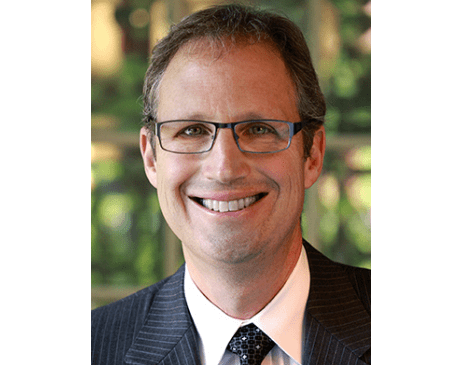 Dr. Schreier offers a wide range of surgical expertise to patients living in Agoura Hills, West Hills, Calabasas, and surrounding San Fernando Valley and Simi Valley area. Dr. Schreier began his educational journey with a Bachelor of Science degree in Animal Physiology at the University of California, Davis. He remained at UC Davis to study medicine at the School of Medicine. An internship and residency at Los Angeles County-USC Medical Center followed, allowing Dr. Schreier to expand his hands-on training. He then completed a Clinical Oncology Fellowship at the University of Southern California, Kenneth Norris Cancer Hospital, focusing on breast cancer treatment. That focus was rewarded with appointment as Assistant Unit Chief of Breast, Soft Tissue Tumor and Endocrine Surgery Service at Los Angeles County-USC Medical Center. As a cancer survivor himself, Dr. Schreier has unique perspective on both the surgical and medical issues associated with oncologic therapies and intervention. This perspective also allows for an insight into postoperative recovery for complex operations. Dr. Schreier is board certified by the American Board of Surgery and is a Fellow of the American College of Surgeons. Dr. Schreier has held the role of Chief of Surgery at West Hills Hospital and Medical Center, and the Motion Picture and Television Fund Hospital, as well as other positions on the Medical Executive Committee at West Hills. When not working in the practice, Dr. Schreier enjoys traveling, photography, cooking, and spending time with his wife, three children, and his Retriever rescues. Through his role as a partner in Candela and Schreier Medical Corporation, Dr. Schreier is deeply rewarded to play a role in sustaining the health and happiness of so many patients in his community. Remaining on the cutting edge of medicine, at a time when technological innovations are revolutionizing health care, is what keeps him passionate in his practice of the art and science of surgery.